Brands: Why Vine is great? Got six seconds? That means that it's a good time for promoting your brand in an engaging way. Vine is a marketing tool and it represents a great way for your brand to become more social and popular among the fans. 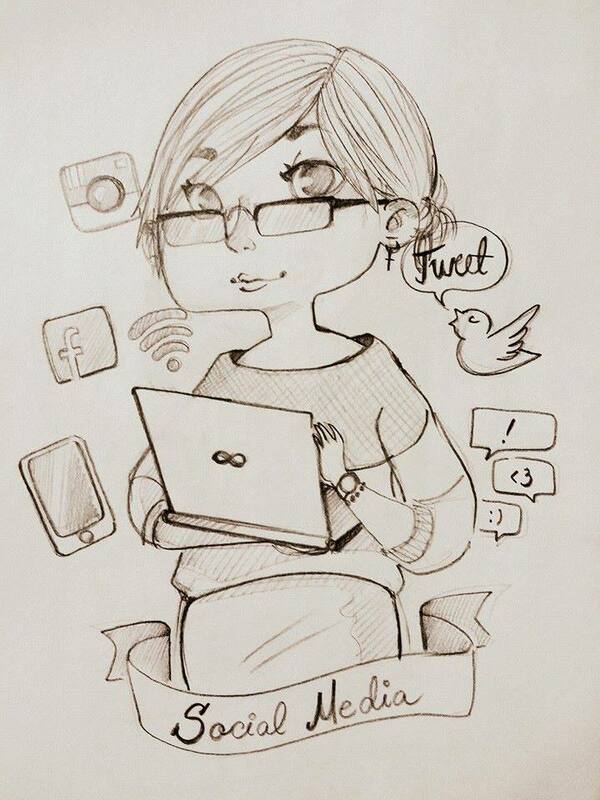 The concept for Vine videos is supposed to be creative, entertaininng, short and to the point. Even if marketers are used to create great communication concepts for the online environment, when it comes to Vine there's just one thing: keep it simple! 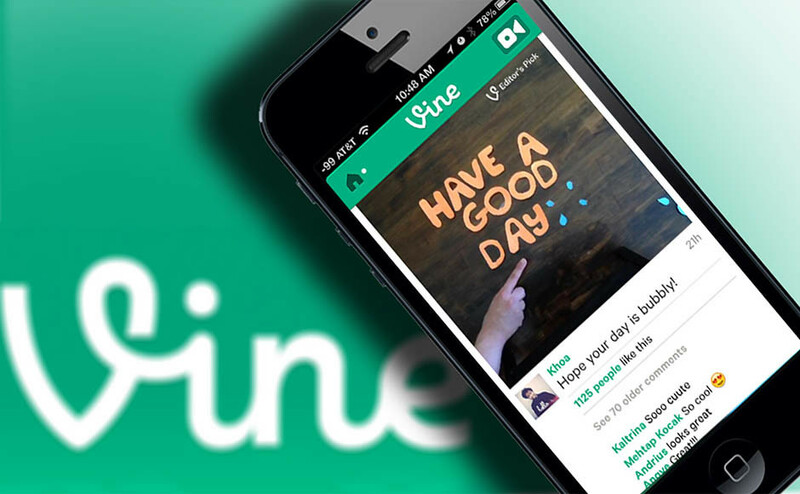 If you want to represent your company as a fun brand, Vine is the perfect solution. One way to do it is to show how to use the product or you can show different ways to use it.